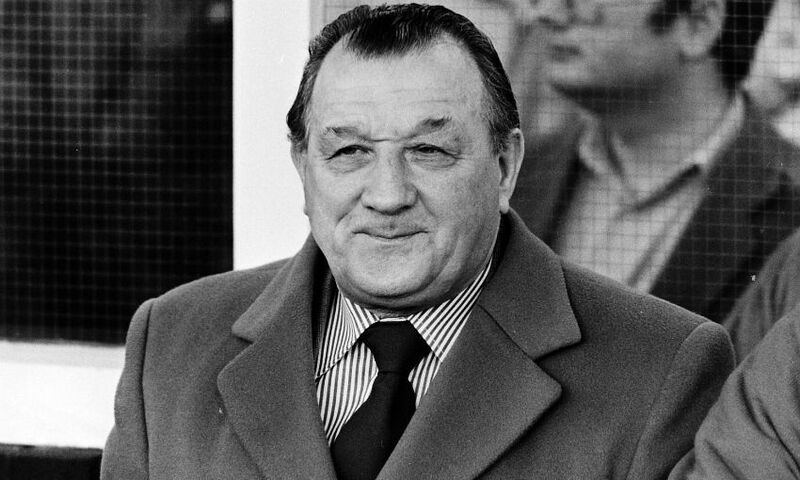 Today, January 23, 2019, marks the 100th anniversary of Bob Paisley’s birth. A managerial giant from the County Durham town of Hetton-le-Hole, Paisley dedicated 44 years of his life to Liverpool Football Club. After arriving at Anfield from Bishop Auckland in 1939, Paisley went on to make 277 appearances for the club and was an integral player in the 1946-47 championship-winning side. But the fact the significance of those considerable achievements is often overlooked speaks volumes about the supreme feats that were to follow. Having served as a trusted lieutenant during Bill Shankly’s revolutionary reign, the unassuming Paisley reluctantly succeeded the retiring Scot in 1974. To say his nine years in charge were a success would be a gross understatement. Six league titles, three European Cups, one UEFA Cup, three League Cups, one UEFA Super Cup and six Charity Shields were amassed during a tenure of trophy-laden glory. Throughout it all, Paisley remained a humble man who eschewed the limelight that came as a by-product of his unparalleled accomplishments. Paisley stepped down in the summer of 1983, passing the baton to Joe Fagan. Naturally, he did so having once again led the Reds to the First Division title. The term ‘legend’ is perhaps overused in football. For Bob Paisley, though, it fits perfectly.